Crypto payment processor CoinGate just launched support for XRP, bringing the digital asset to more than 4,500 online stores. CoinGate, based in Vilnius, Lithuania, is a cryptocurrency payments company established in 2014. The company offers a range of blockchain-focused services for businesses and individuals, including automated payment processing and brokerage services. The platform utilizes open-source, e-commerce platform PrestaShop to reach thousands of digital stores in the EU. In addition to XRP, CoinGate supports dozens of additional cryptocurrencies including Bitcoin, Ethereum, EOS, Bitcoin Cash, Stellar, Litecoin and Tron. 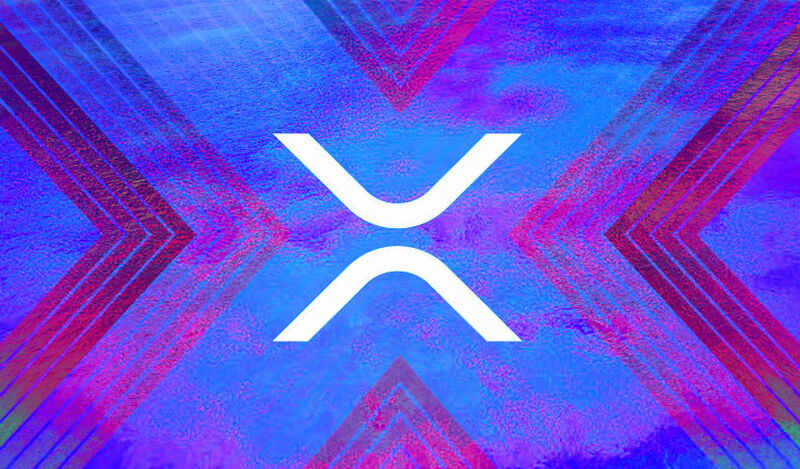 Meanwhile, Ripple says it’s focused on hiring developers who can help its customers integrate the company’s suite of payment solutions such as xCurrent and the XRP-powered xRapid. According to Ripple’s director of talent Jim Chauncey-Kelly, the new hires are critical as the company builds strategic partnerships around the world. Ripple currently has a total of 36 job openings. You can check them out here.